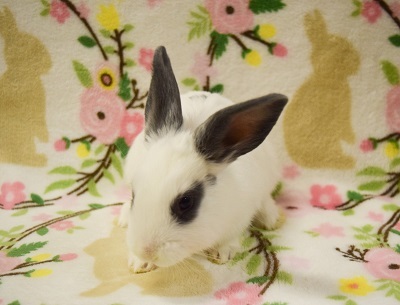 Sunflower is a darling female. 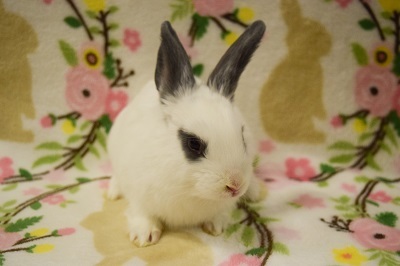 She was born on January 30th, 2019 to the beautiful rescue Mama Julia. 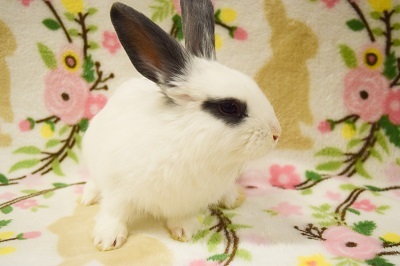 Sunflower will be available for adoption at our April 6th Adoption Event from 12:00pm to 4:00pm at Petco 855 East Bidwell Folsom, CA (Next to Sprouts & Office Depot). 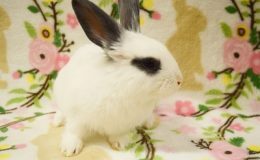 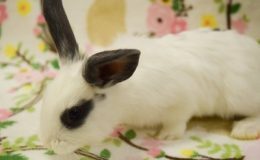 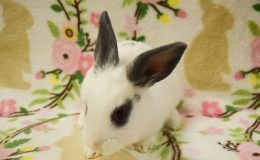 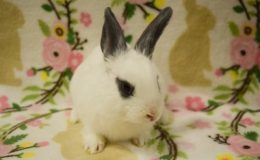 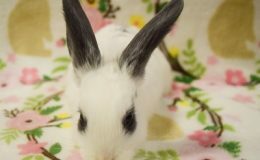 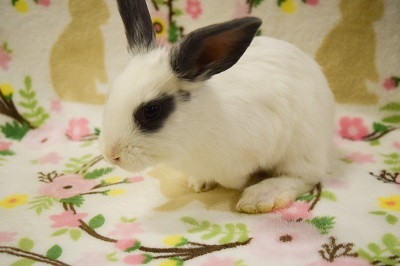 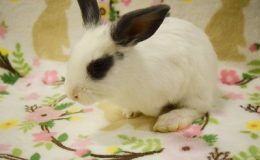 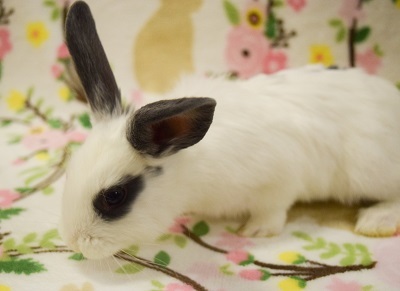 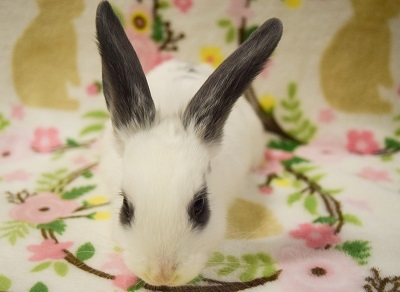 Sunflower would love to be adopted with one of her siblings or her Mama or as a friend for another spay/neutered rabbit.